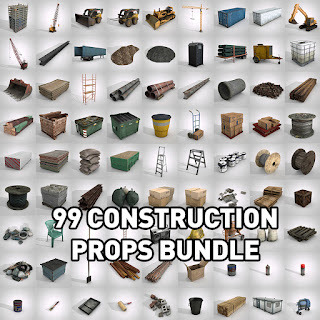 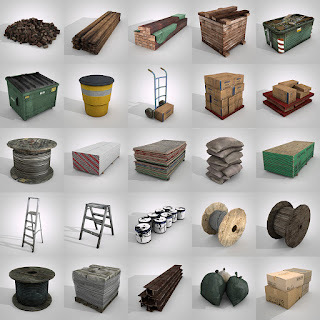 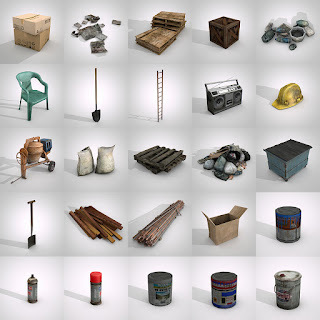 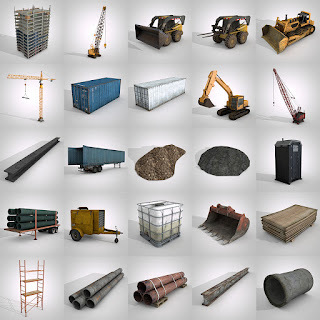 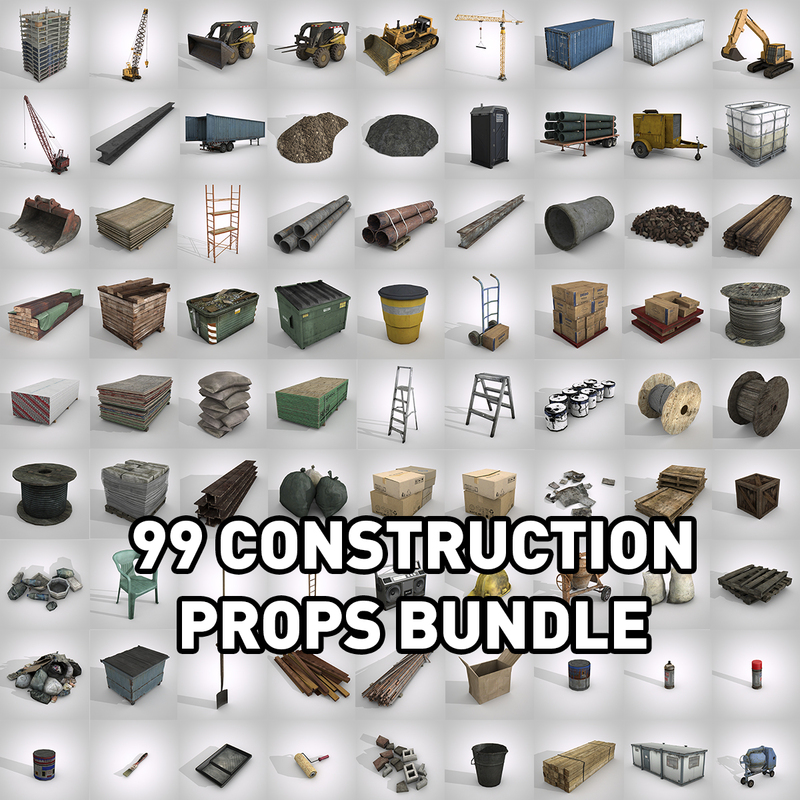 3D Pack include 238 textures (Diffuses, Normals, Alpha and Specular maps). 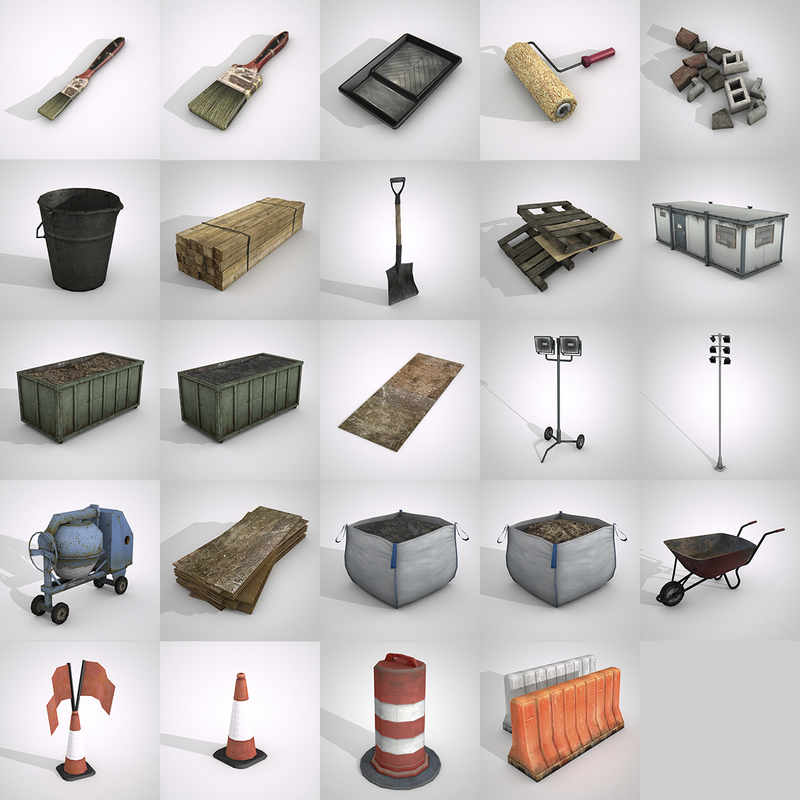 Texture sizes are from 1024x1024 pxl. to 128x128 pxl.. Thank you for yours comments!